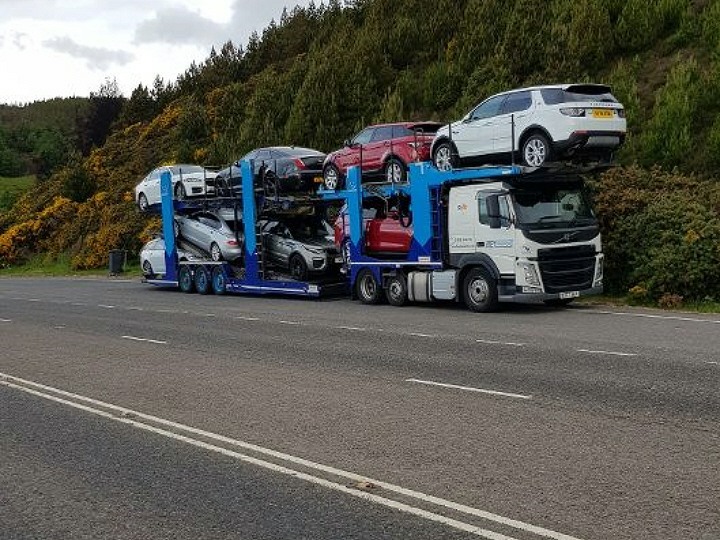 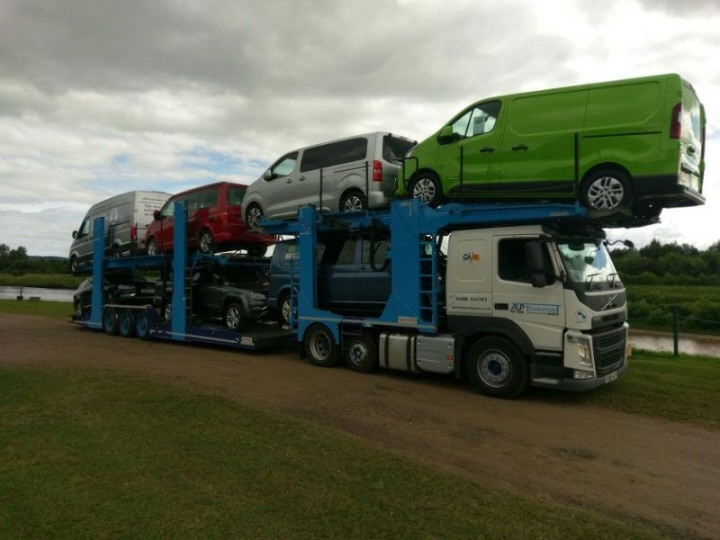 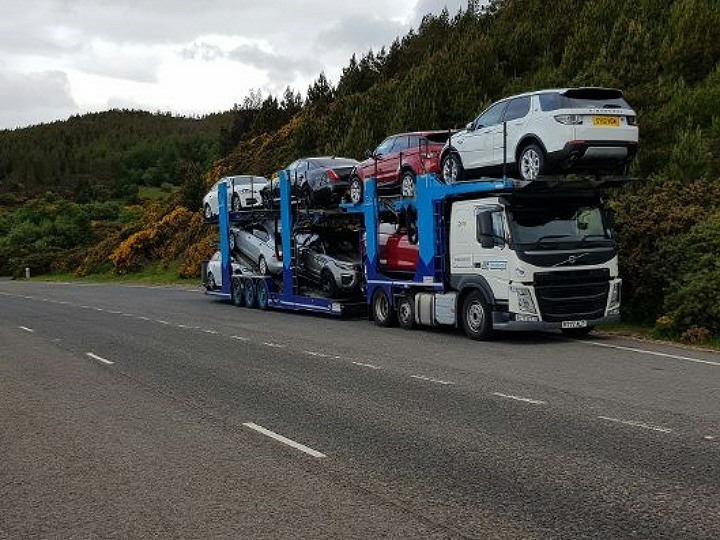 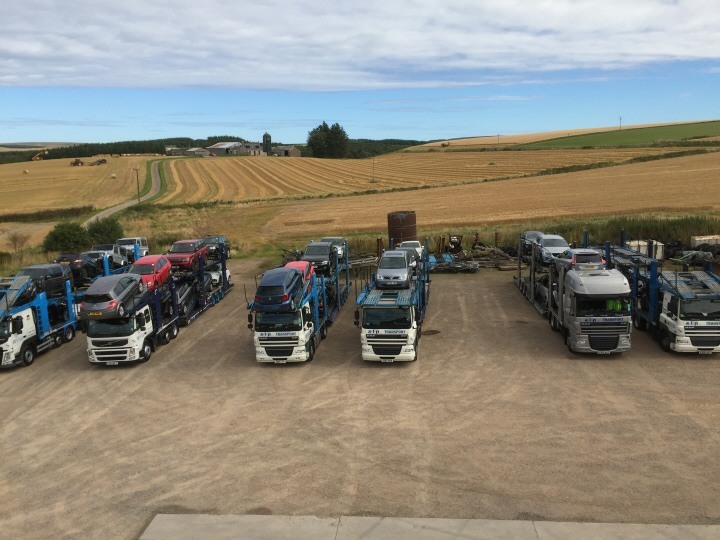 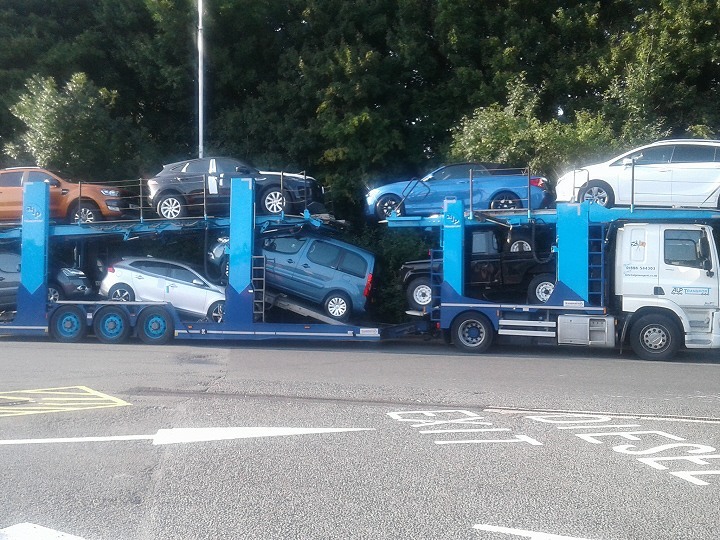 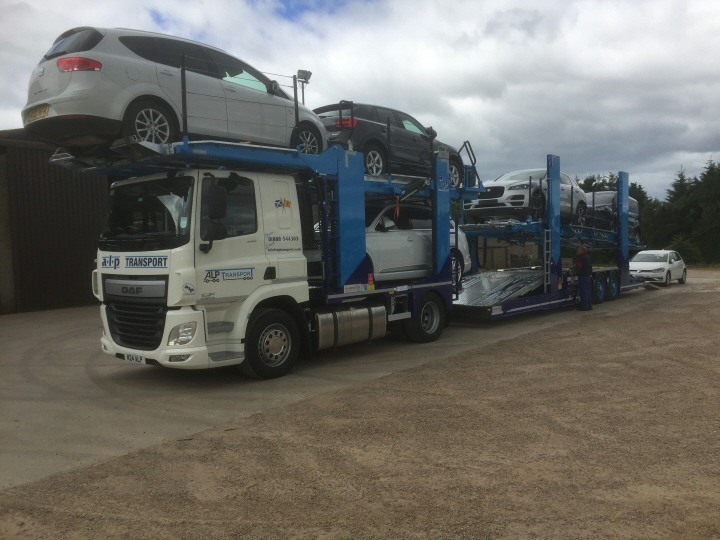 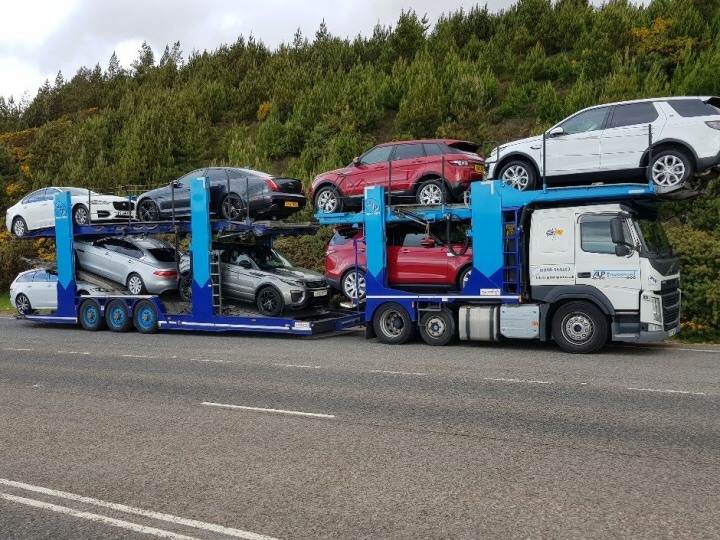 Our fleet of transporters can handle single or multiple vehicle deliveries and are equipped with satellite tracking to enable us to keep you up to date with the progress of your transportation. 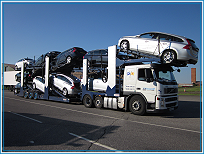 Below you will find a selection of images, simply click any image for an expanded view. 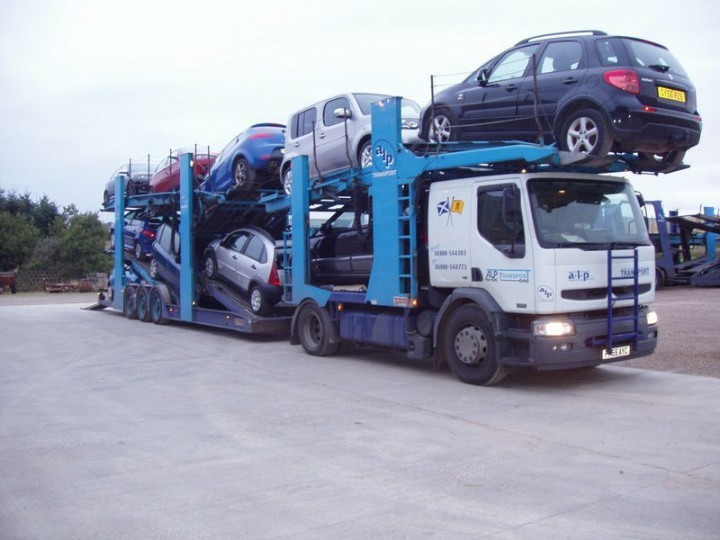 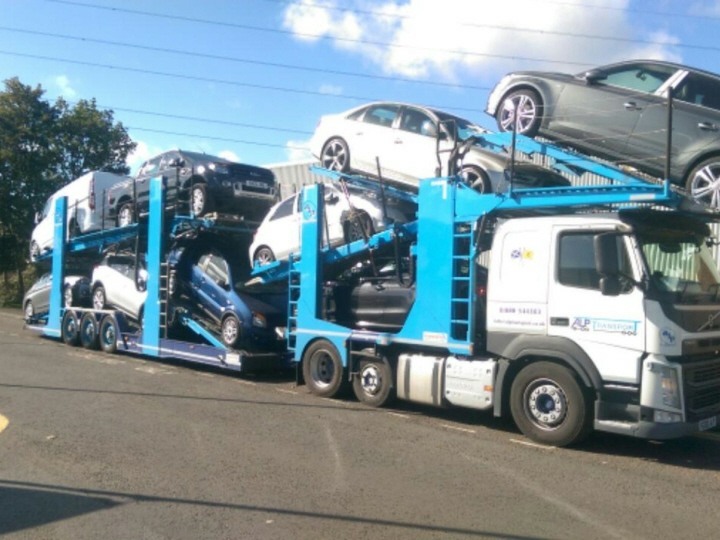 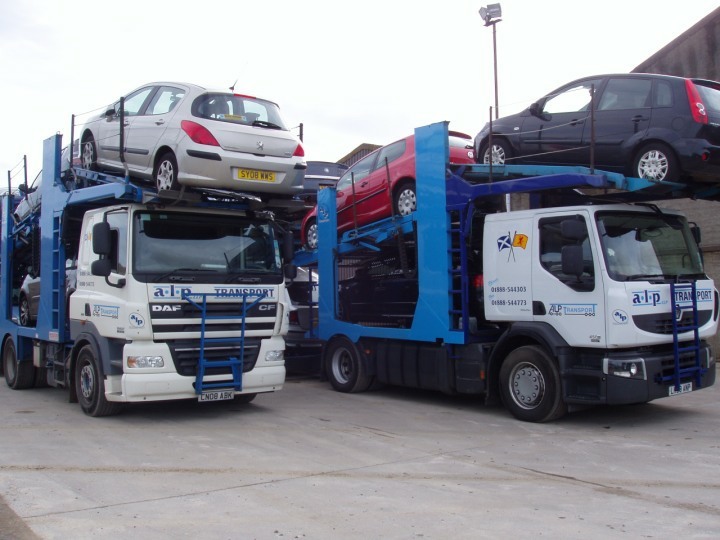 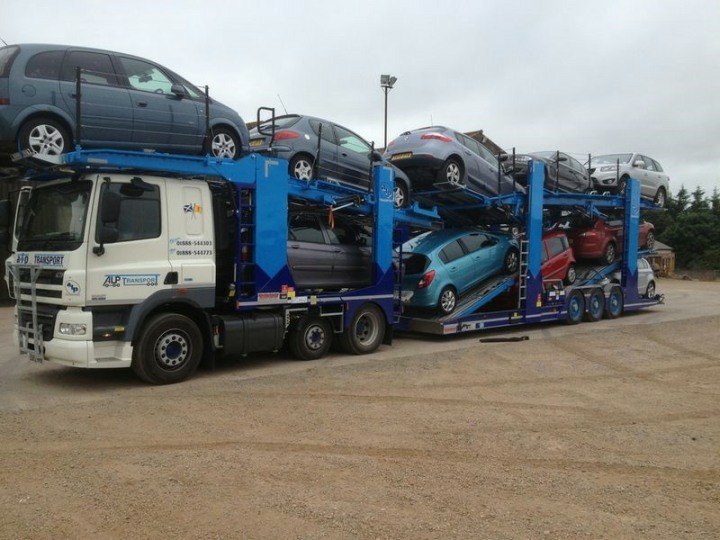 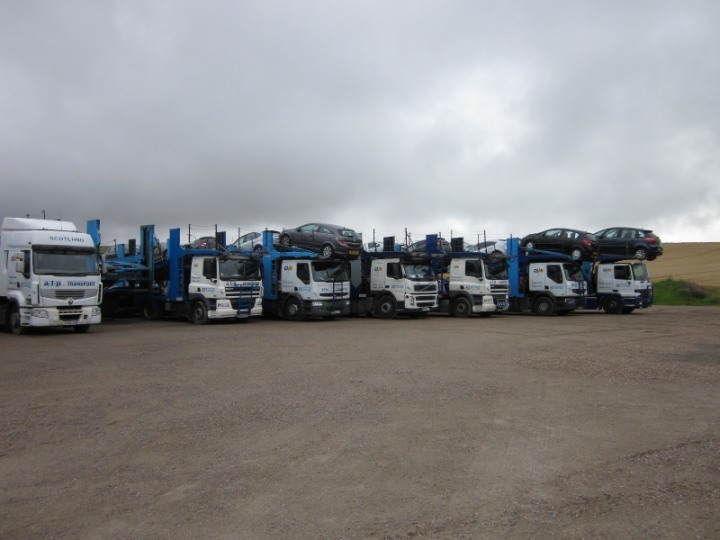 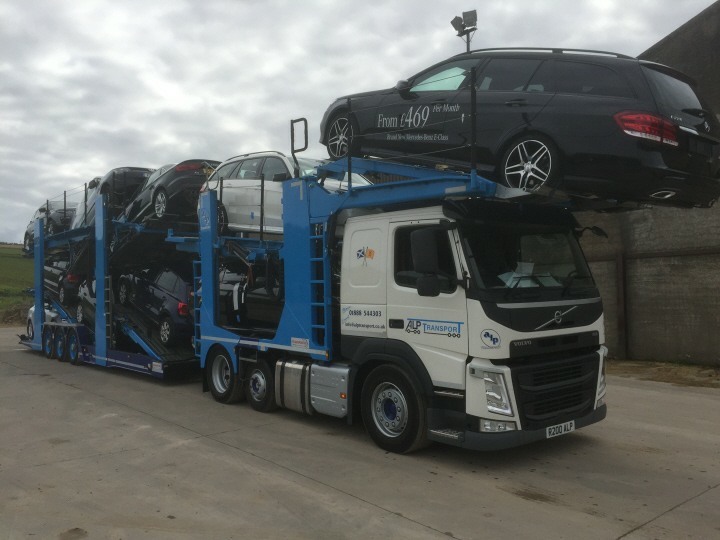 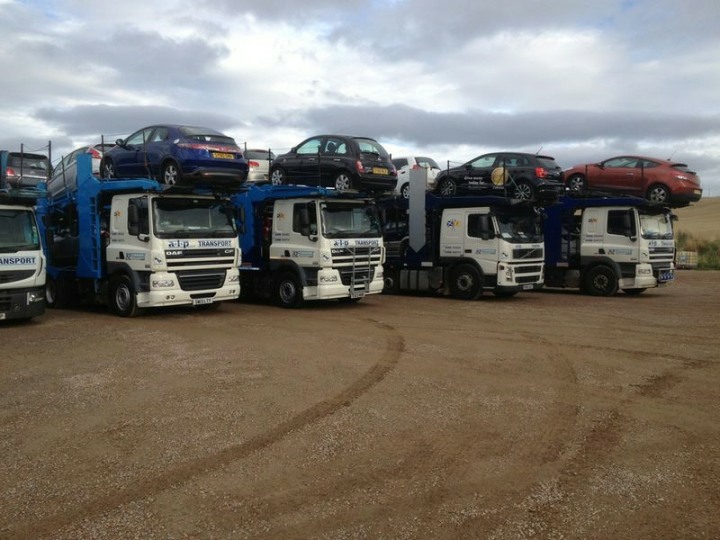 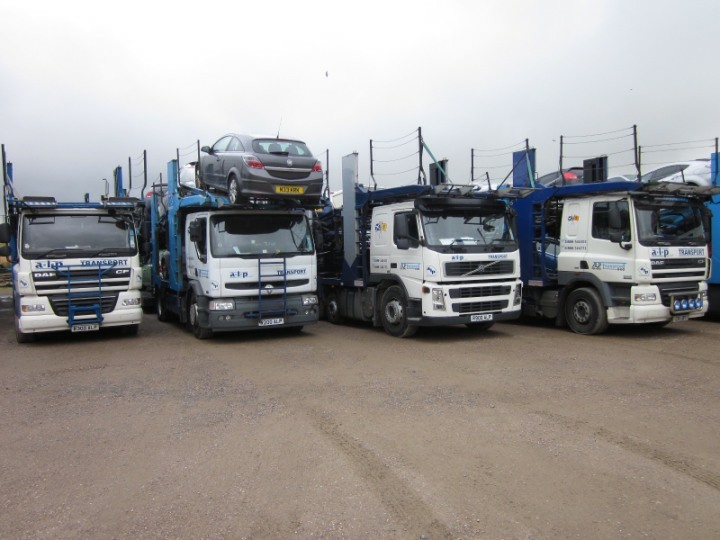 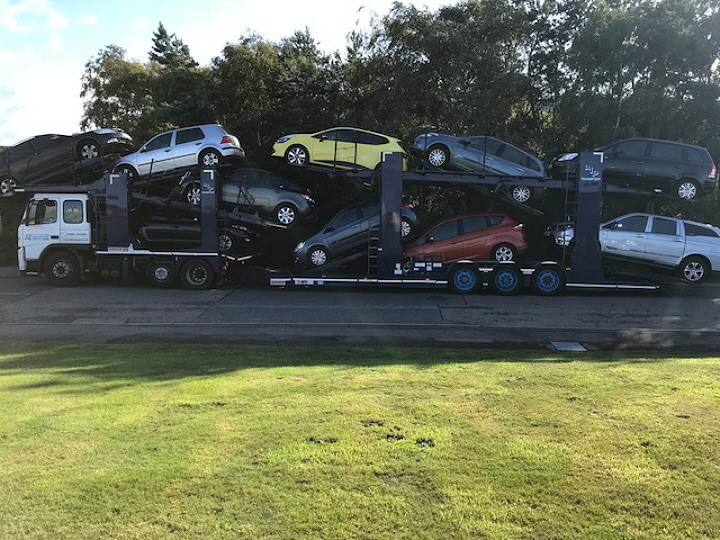 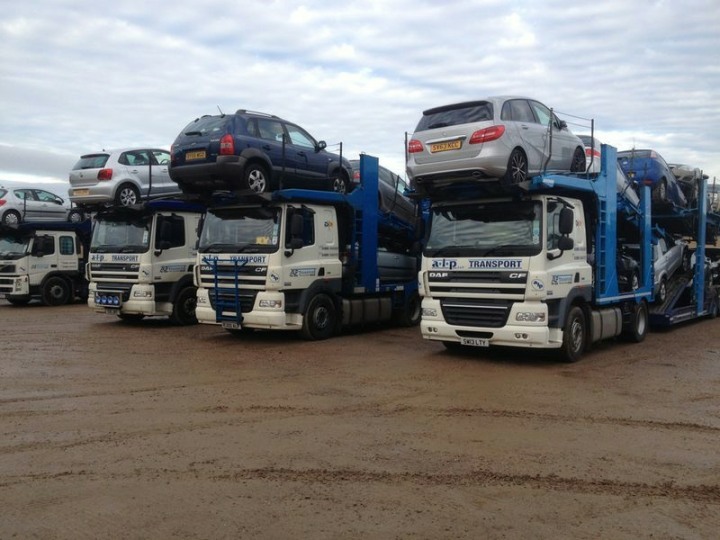 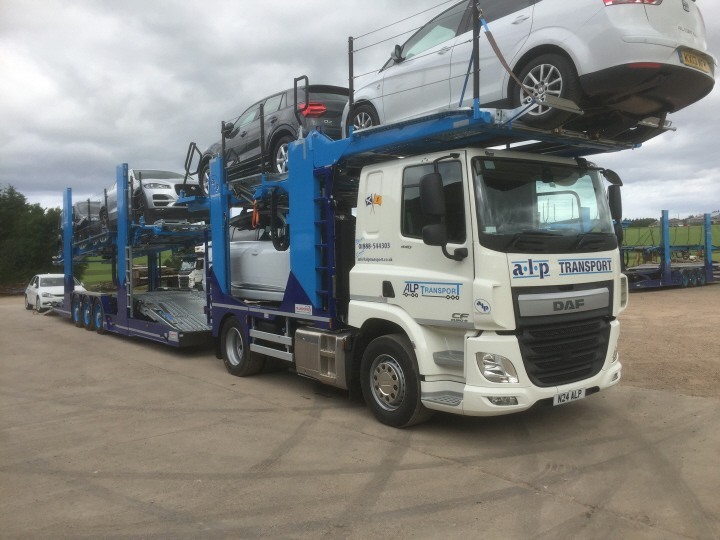 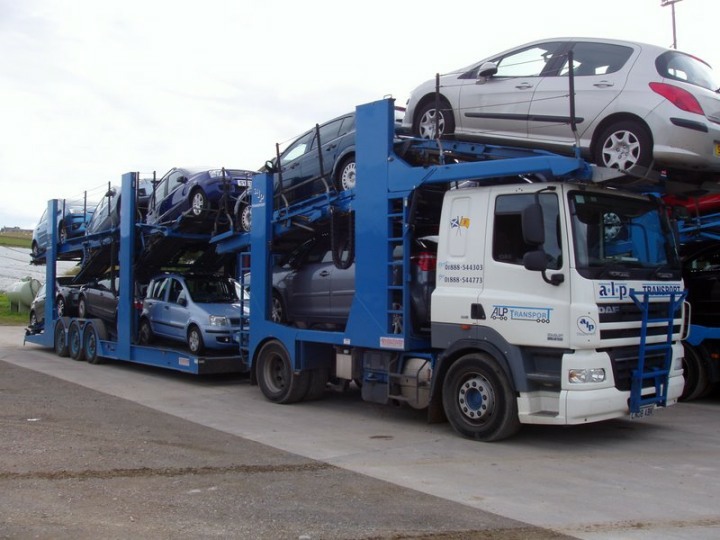 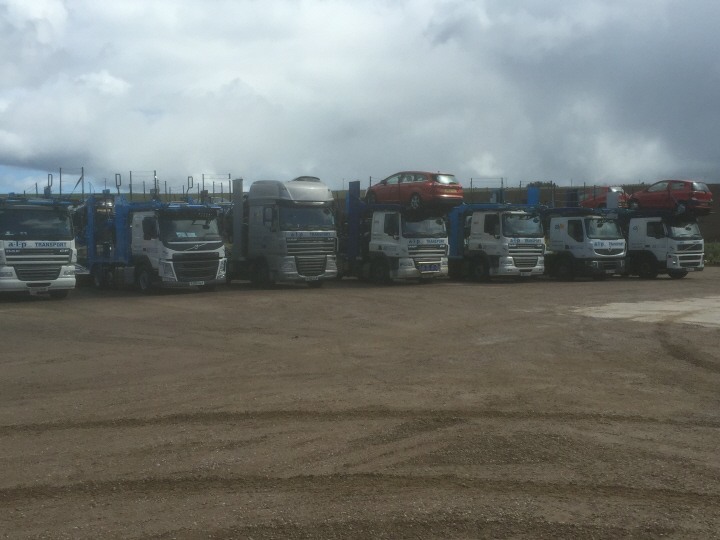 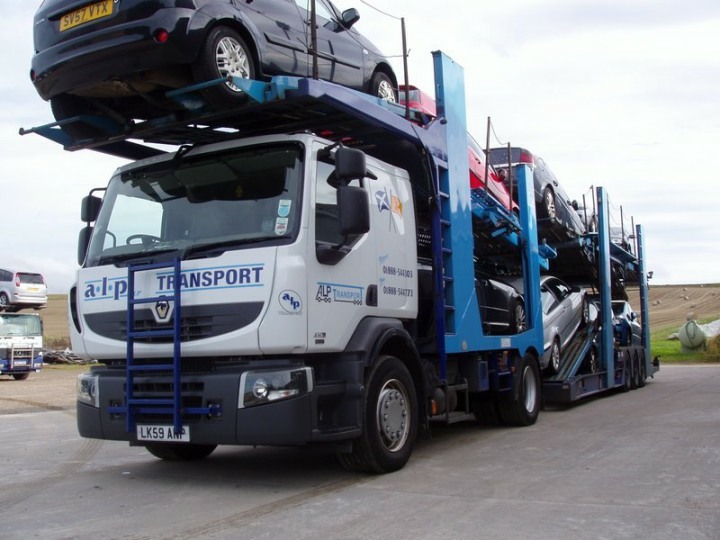 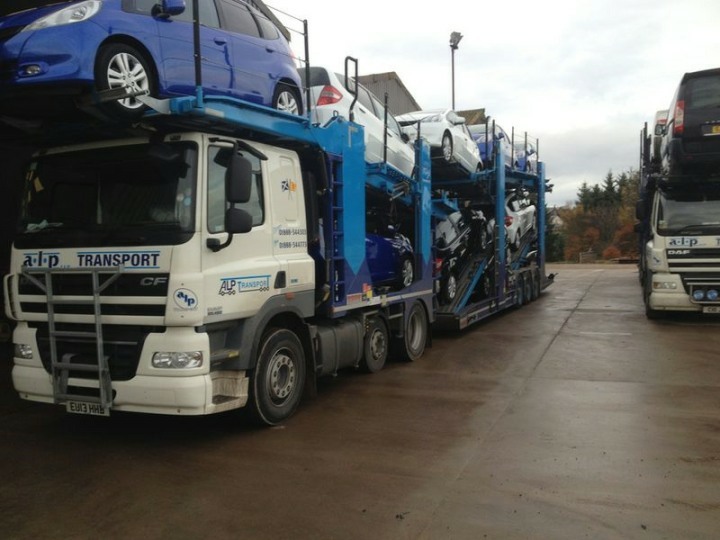 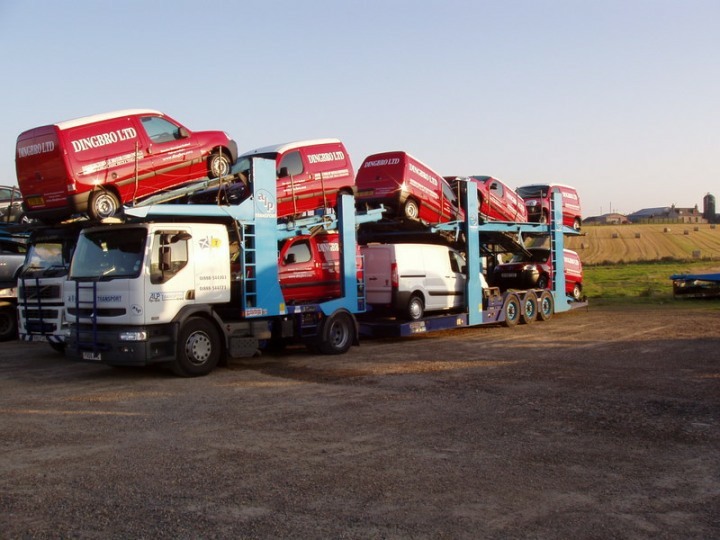 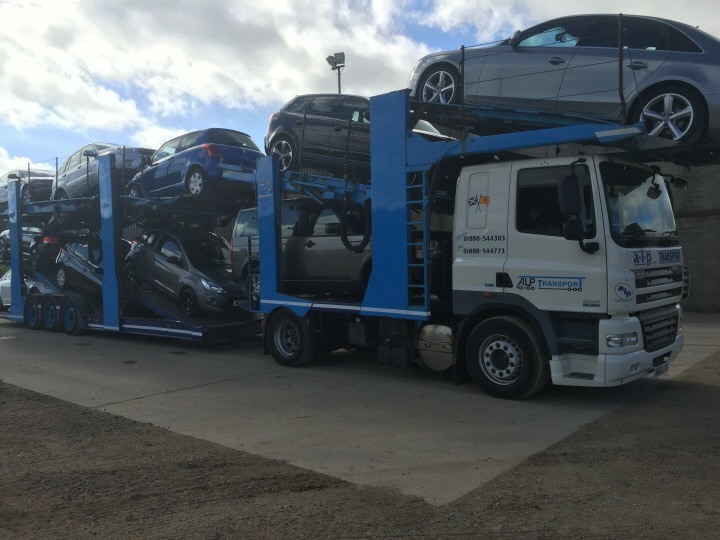 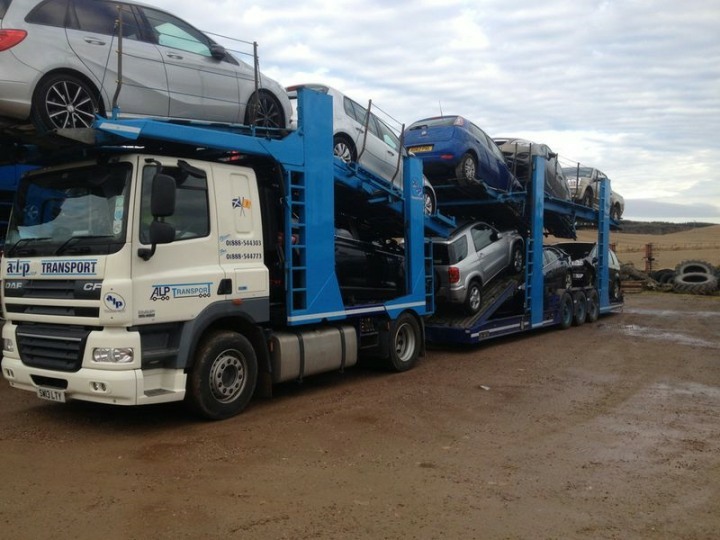 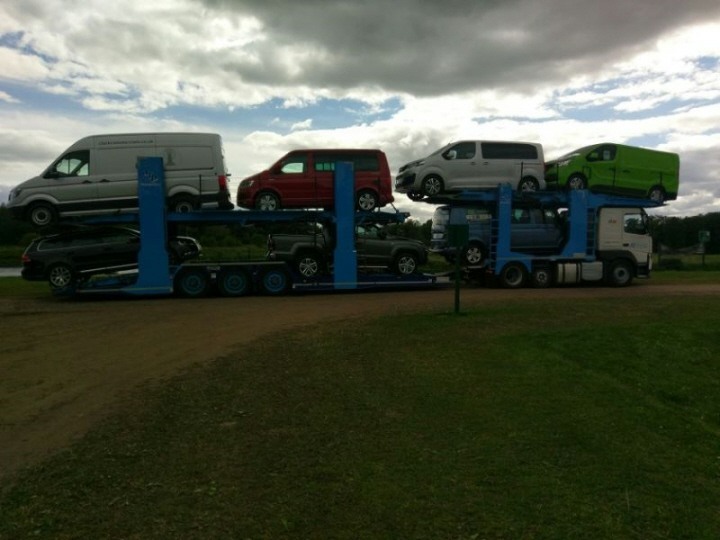 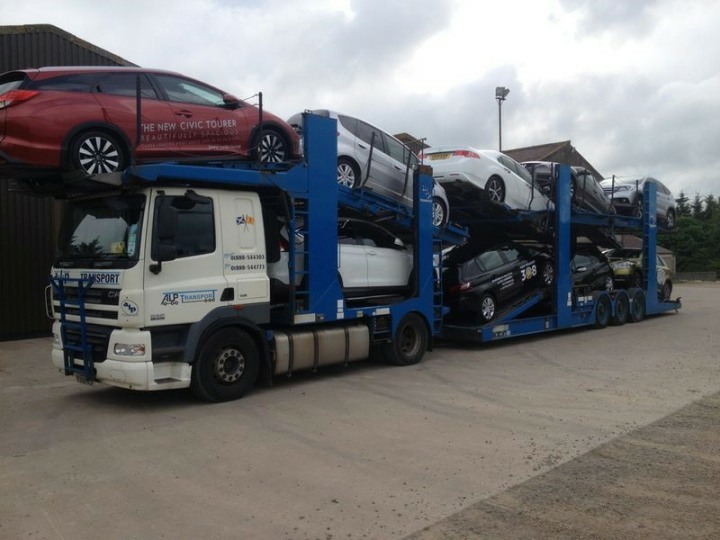 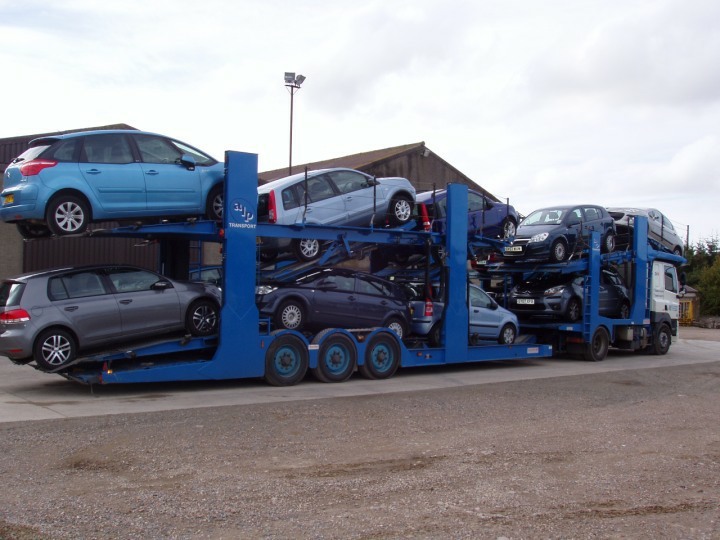 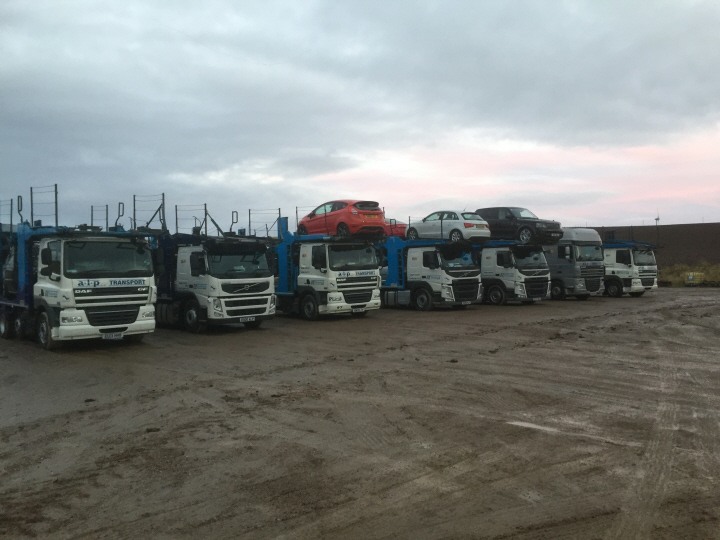 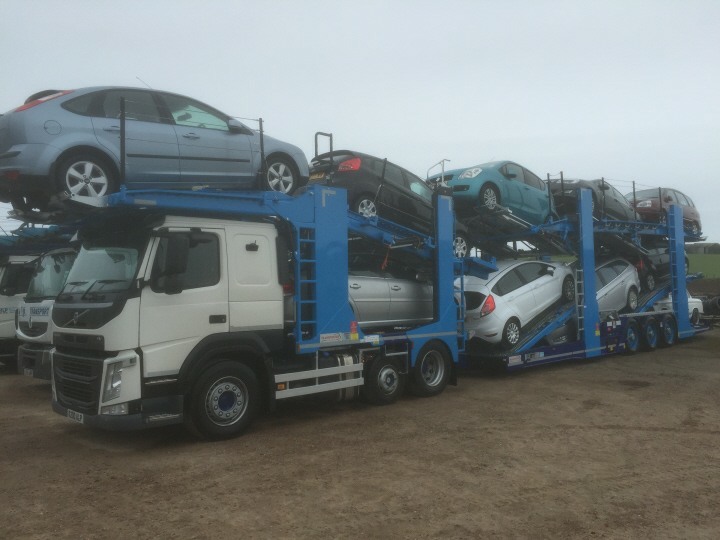 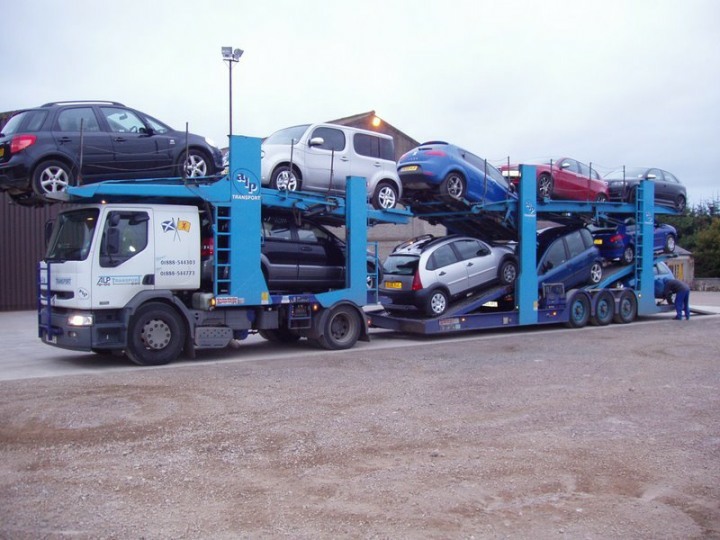 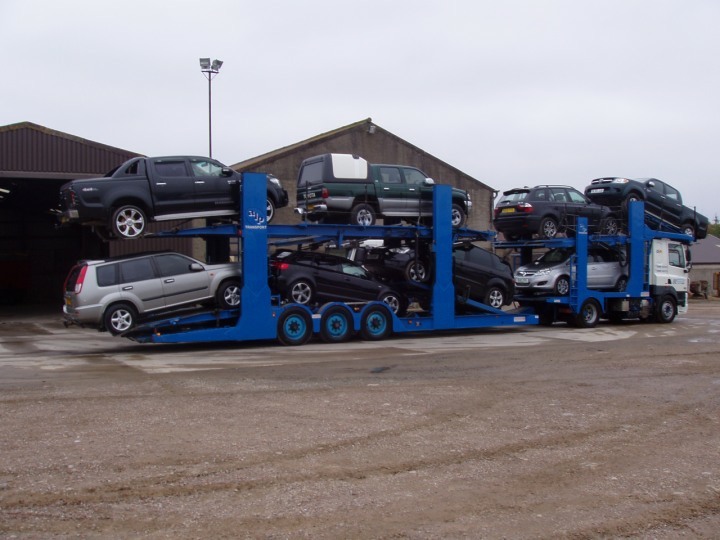 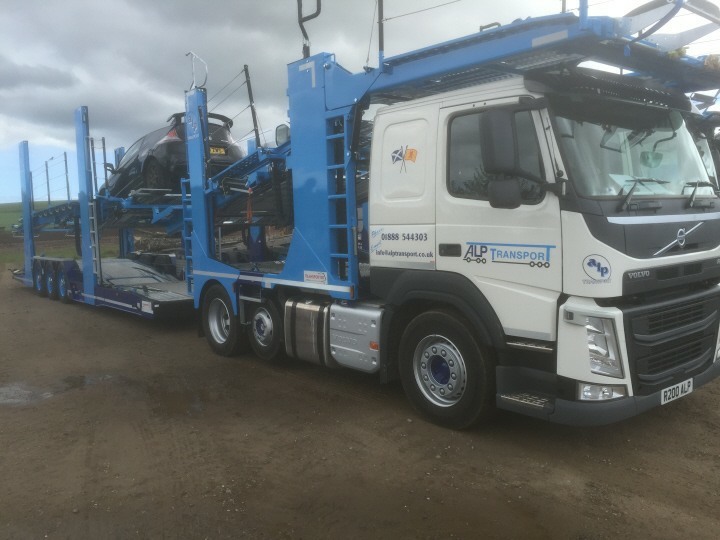 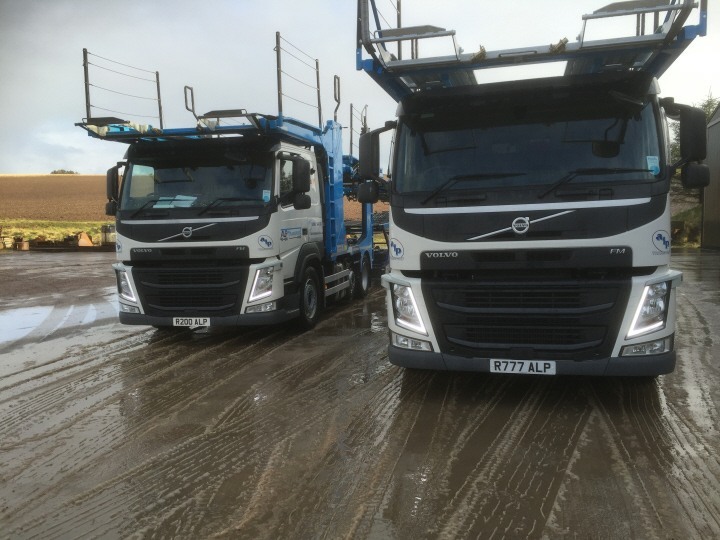 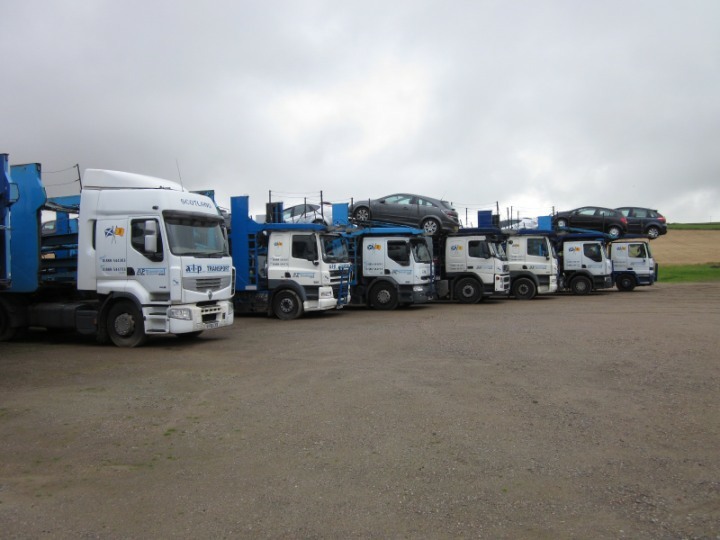 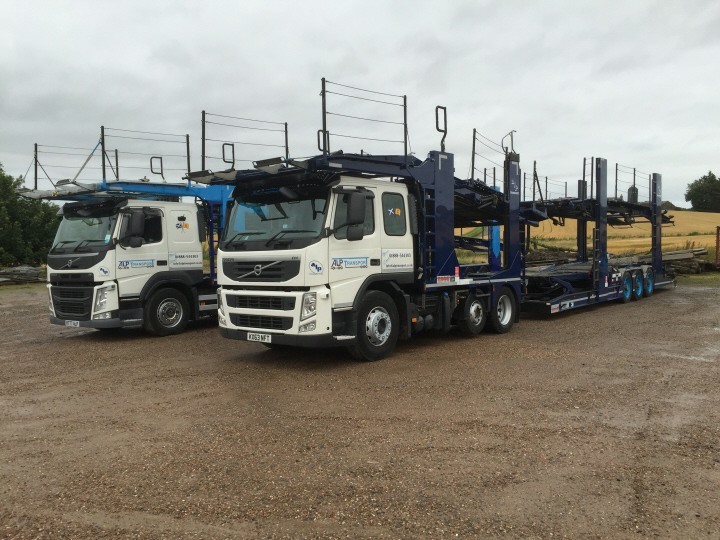 To find out how ALP Transport can help you simply contact us.